If we told you that, for the past week, we've been enthusiastically using a phone that cannot access the internet, doesn't run off Android or iOS, and features a low-res camera, you'd think we'd either forgotten what good is, or had travelled back in time to 2002. Neither is the case, however, as in fact we've been playing around with a phone that has been made intentionally non-smart. 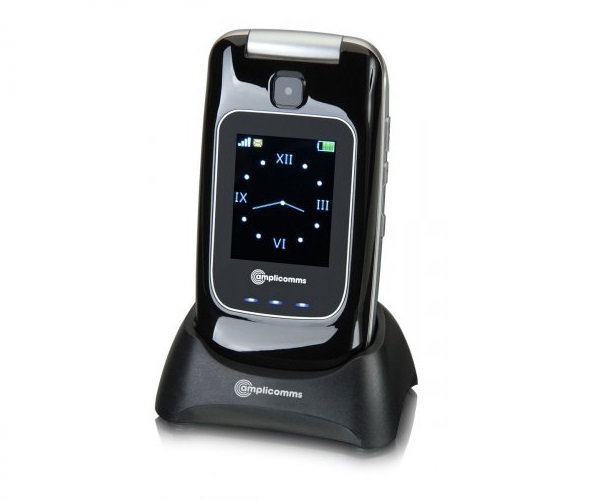 We review the Amplicomms PowerTel M7510-3G. 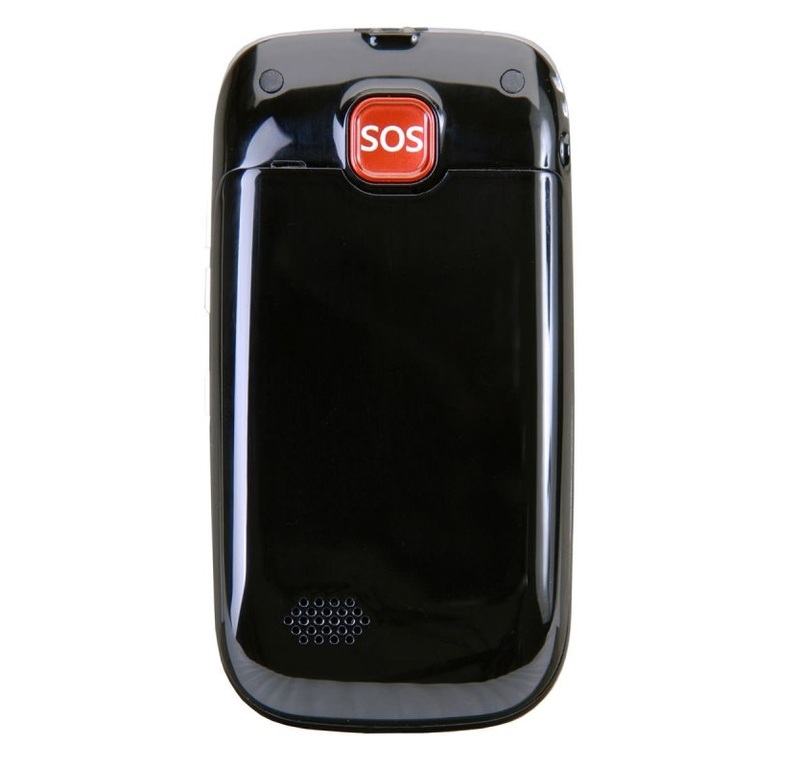 The small flip phone has been designed for older people and those who might have sight, hearing, and mobility issues. Think about a modern smartphone and you might not realise just how fiddly they can actually be, with touchscreens being almost completely useless to someone who can't keep their hands steady for whatever reason. To that end, the Amplicomms PowerTel M7510-3G features a traditional number pad, one with large chunky buttons and clear bright characters on them. With this phone you can call, text... and have a nice day. It might seem strange to make a phone like that in 2016, but to those who genuinely couldn't care less about social media, watching YouTube videos, or taking HD pictures, it is just what they'll need. And hey, it has an eight day battery life! Remember that? Wow... Uniquely, it also boasts two SIM card slots, which older phones like this never did. We've also never heard of a phone designed for people with impairments having two SIM slots, so we were fairly impressed there. 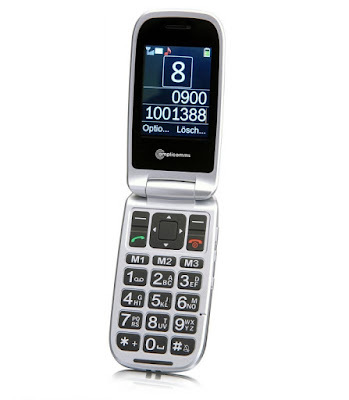 For the hard of hearing the Amplicomms PowerTel M7510-3G features an extra loud ringer. The volume of every alert can be altered in the settings, to bring it back down to normal levels should you prefer, but the highest setting is louder than any phone we've ever heard at 90dB! You will definitely not miss a call. For the visually impaired, the keypad lights up extra bright, illuminating those numbers and letters very clearly. You can also programme it to vocally announce the names of up to ten callers, so you know exactly who is ringing. After those ten slots are taken, the phone will still announce each and every number that contacts you, calling out the country or area code. 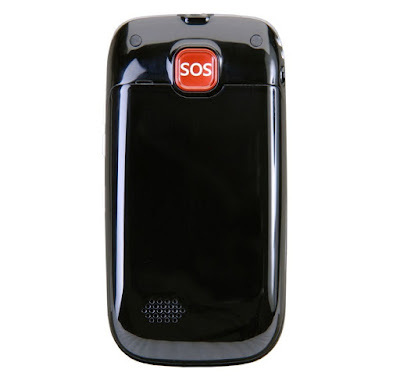 On the back of the device you will also find an SOS button, which can be programmed to automatically dial a chosen number (or numbers – up to five) whenever pressed. The camera, set just above the front LCD screen, captures photos at 300p. There is nothing remarkable about it at all, but for snapping a shot of someone's face to attach to a contact, it's fine. 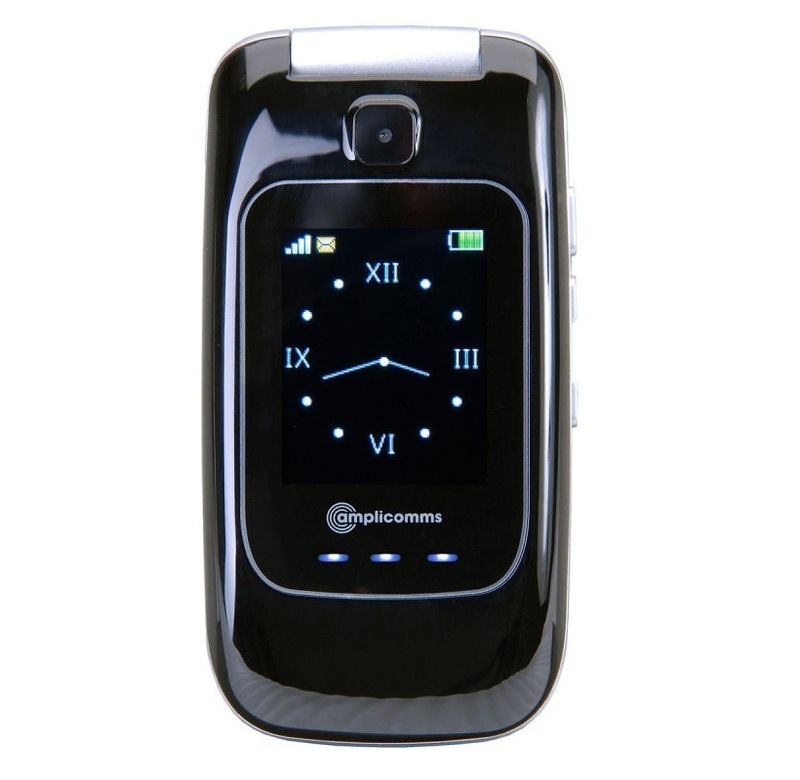 Remember this is not a multi-media smartphone, so the fact that there is any kind of camera surprised us. 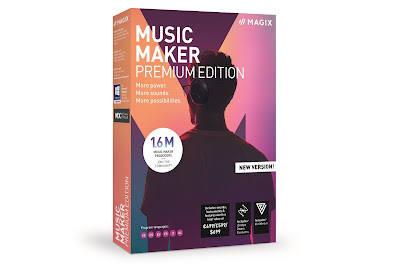 As did the presence of Bluetooth (designed to connect to external headphones or speakers, again more for communication than entertainment), and the ability to send MMS. So you could text the photos you capture on the Amplicomms PowerTel M7510-3G's camera, should you wish. Oh, and it also features a fairly useful charging dock, into which you simply drop the phone to charge it. This is great for people who might find plugging a USB wire into a small port tricky, so good thinking once more Amplicomms. Sure, you might not be dashing off to buy this as your next phone, but for older relatives, disabled people, and people who hate modern smartphones, this is great... and a pretty good price to boot.